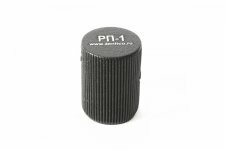 Muzzle Brake Jet AKM for reducing weapon recoil. 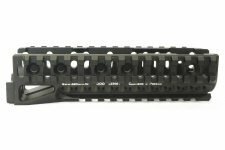 Tested and approved by SBP President Guard and special unit “B” of the Federal Security Service. 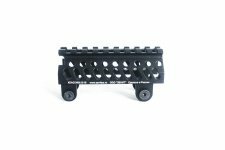 Muzzle Brake Jet for reducing weapon recoil. 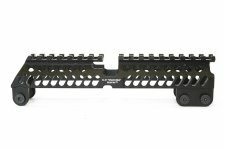 It was tested and approved by SBP President Guard and special unit “B” of the Federal Security Service. 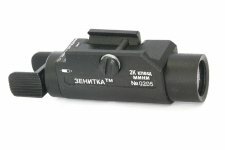 It is rail-mounted weapon light with 40mm reflector diameter. 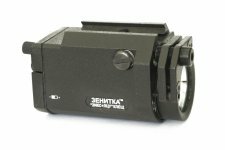 Rail-mounted weapon light with 40mm reflector diametetr can be to use only with the night vision. 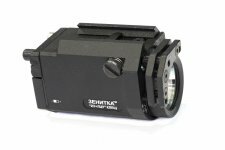 The tactical flashlight designed for use on firearms (mainly handguns) has integrated IR laser with power 4mWt and wave-lenght 850nm. 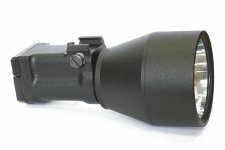 The tactical flashlight designed for use on firearms (mainly handguans). 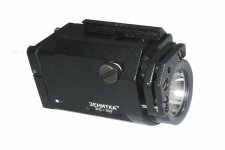 The tactical flashlight designed for use on firearms (mainly handguard) has adjustable red laser (calibration tool mounted on device body) with wavelenght of 635 nm, power of 3 mWt. 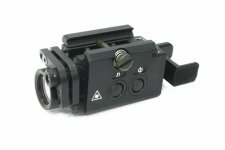 The tactical light with the integrated infrared laser sight is intended for use on any firearm, it has a reflector with a diameter of 28mm. 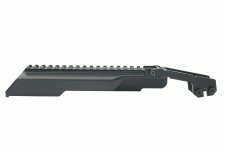 It mounts under the barrel of the firearm. 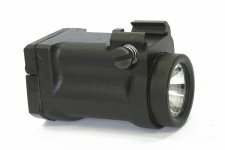 For user convenience this tactical light utilizes Picatinny rail for installation. 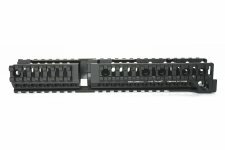 Features a built-in adjustable laser sighting system (LTG) which operates with 635±5 nanometers wave at 4 mWt and allows for application at night at distances up to 400 m.
The rail-mounted weapon light using only with the night vision. 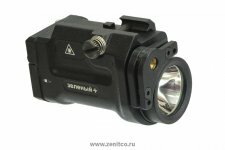 The rail-mounted weapon light with integrated laser sight. 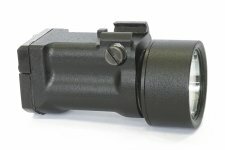 The rail-mounted weapon light has a reflector with a diameter of 60mm, using only with the night vision.